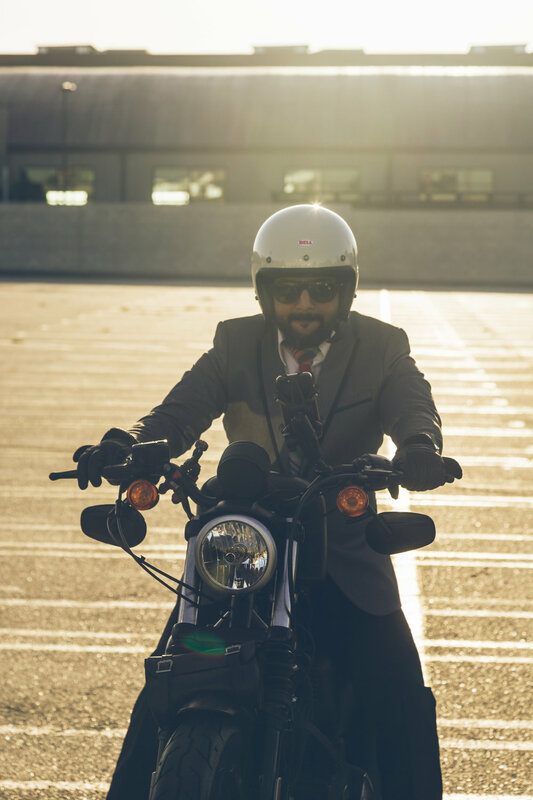 I did something crazy tonight. 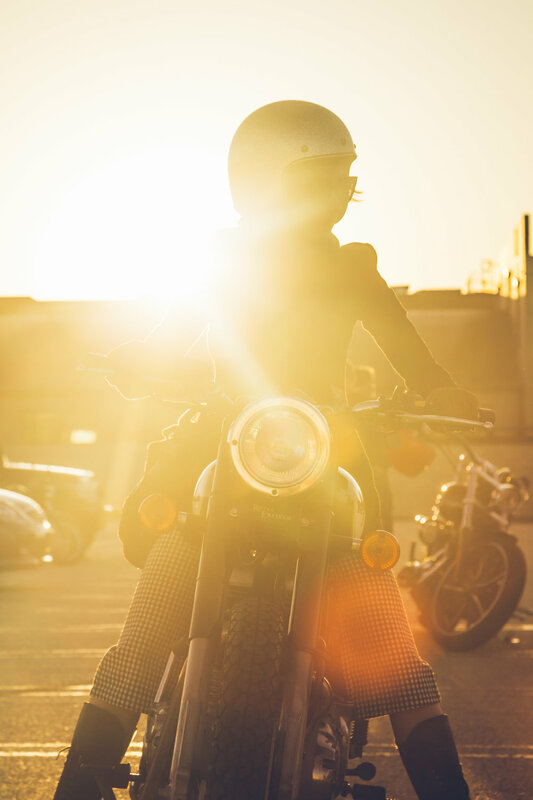 I did something a little crazy this evening, although not altogether out of character. 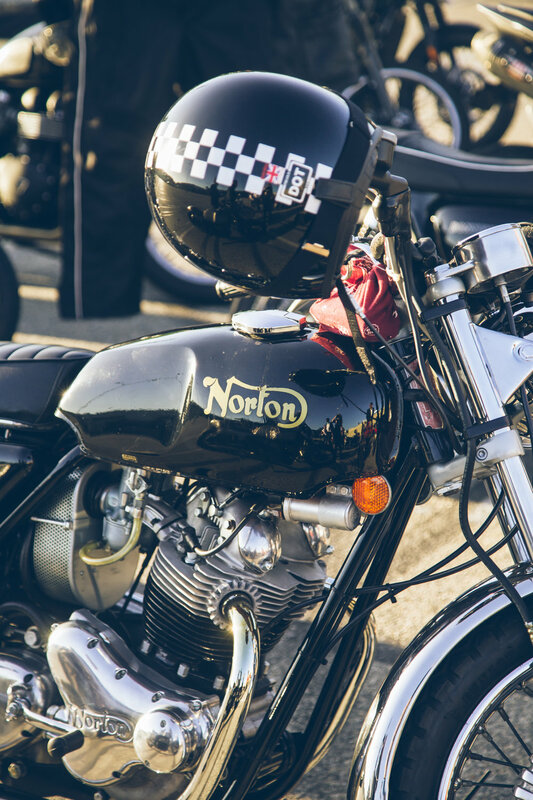 Gallery of photos taken at the Classic Flat Track Day. 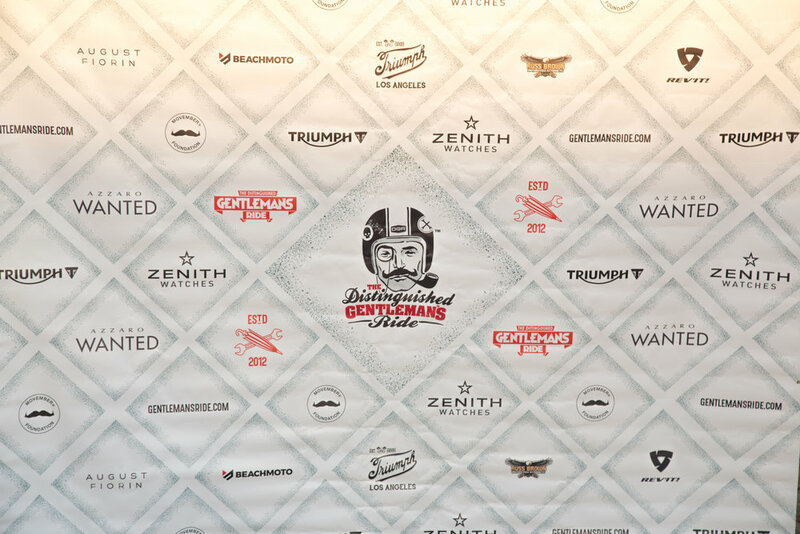 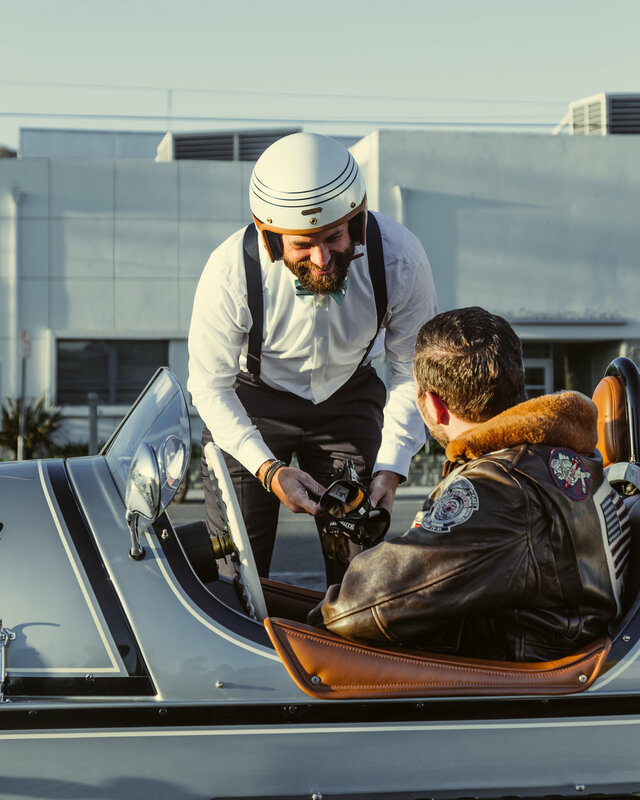 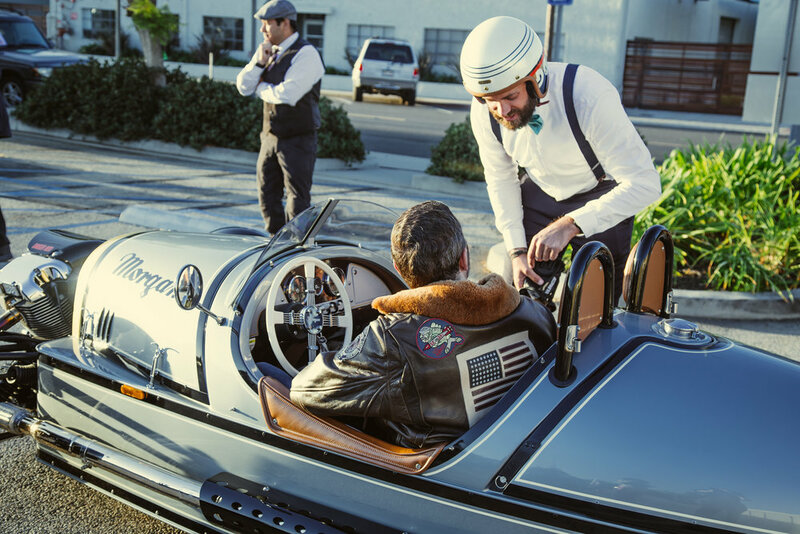 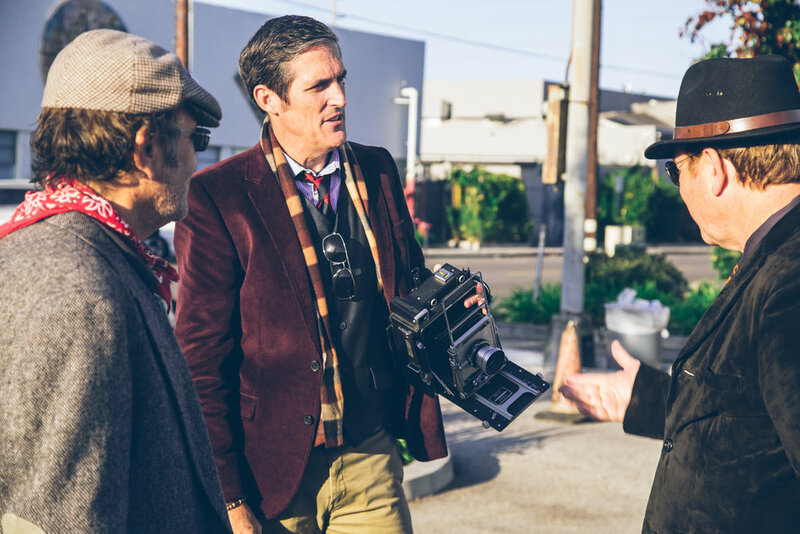 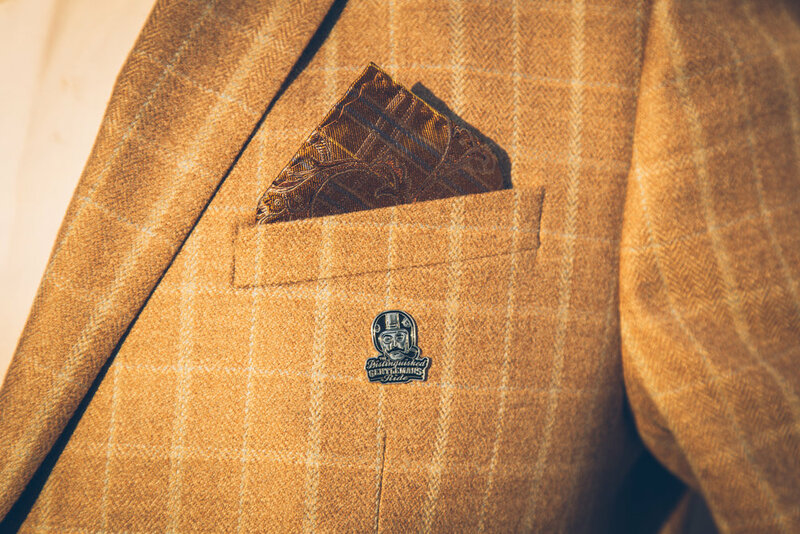 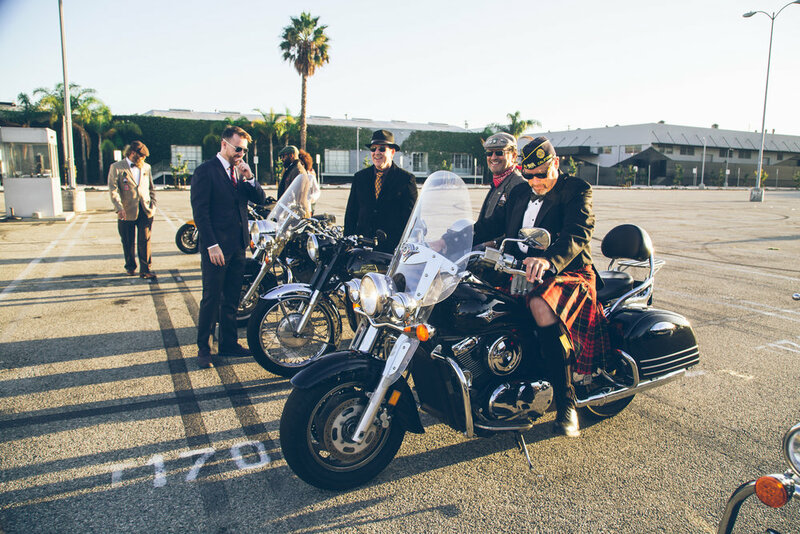 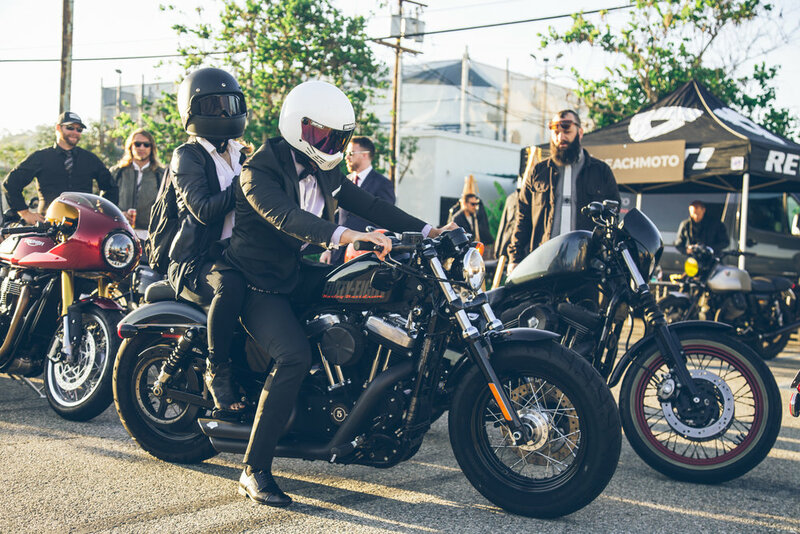 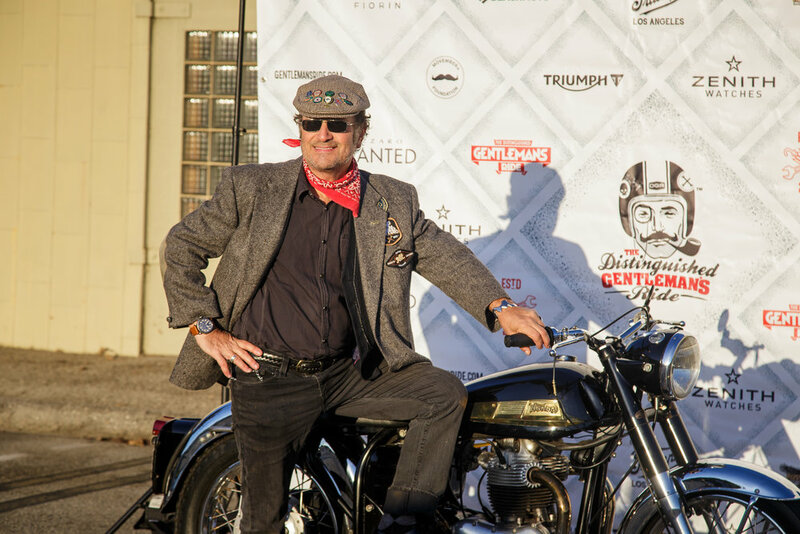 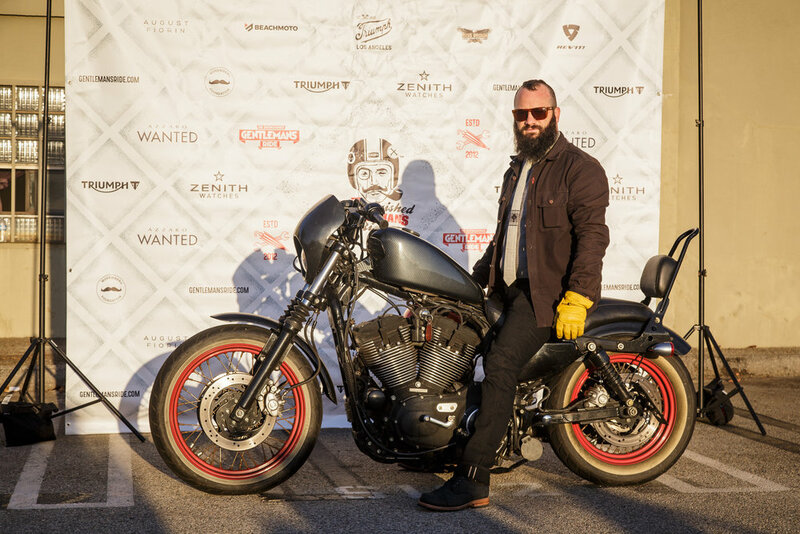 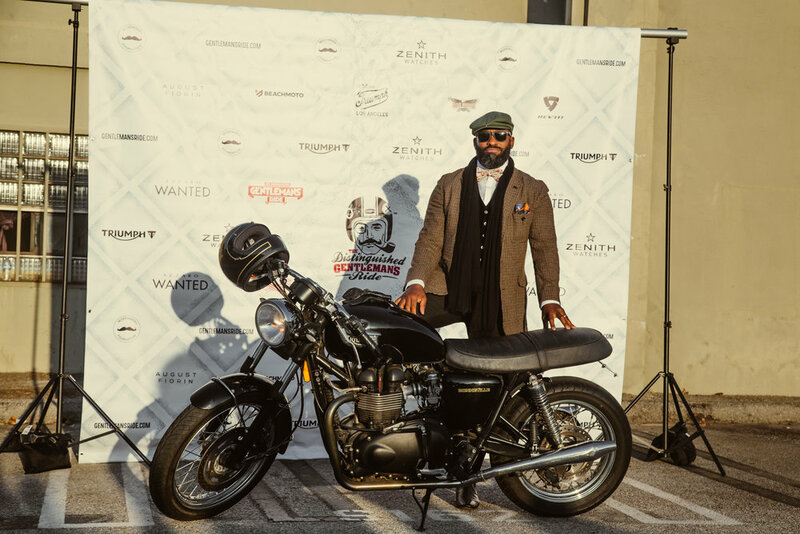 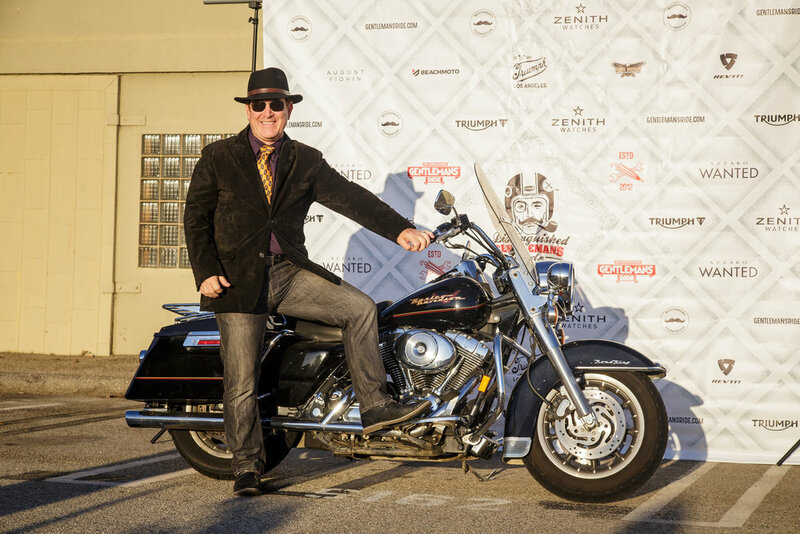 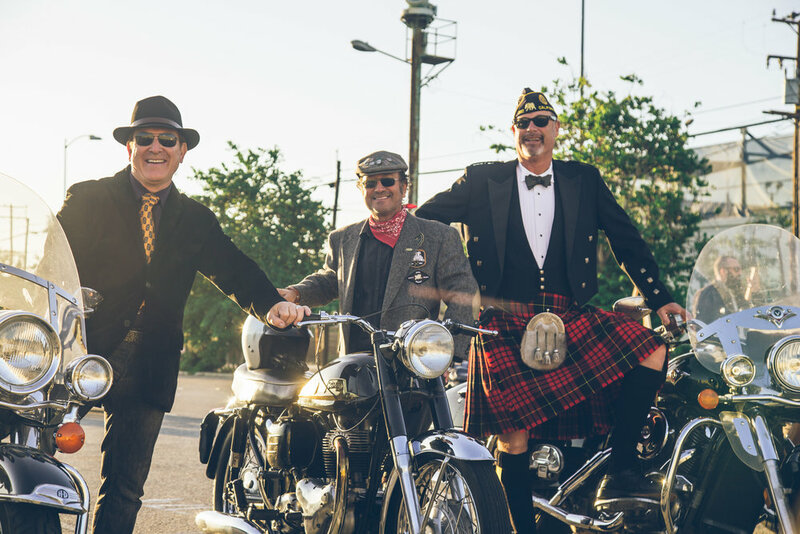 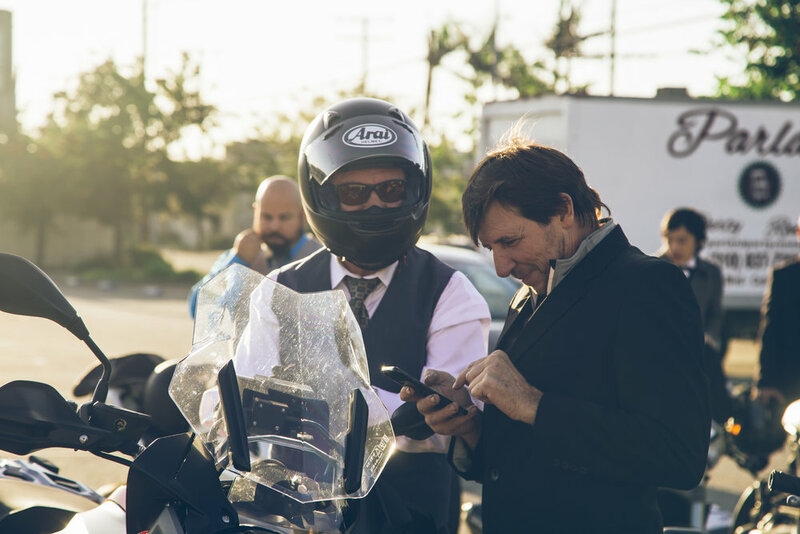 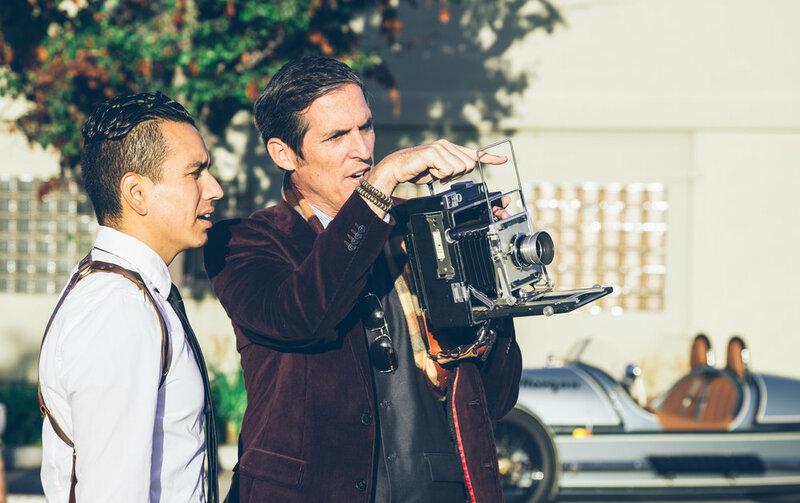 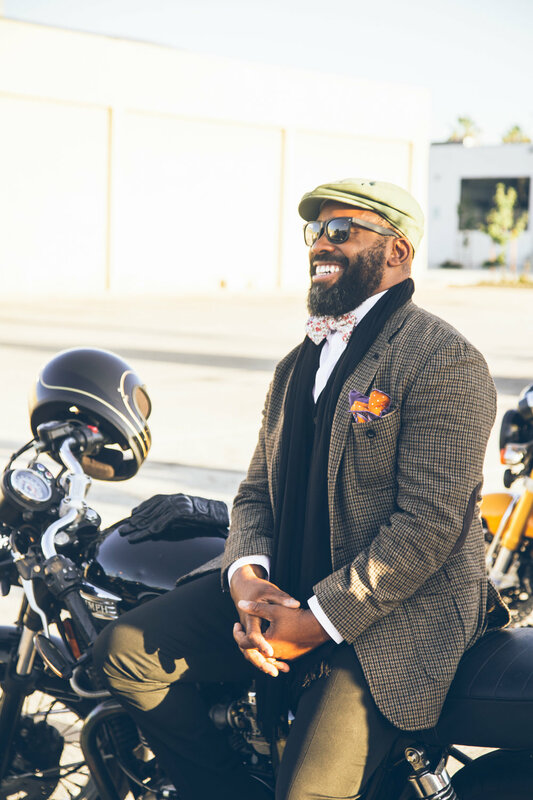 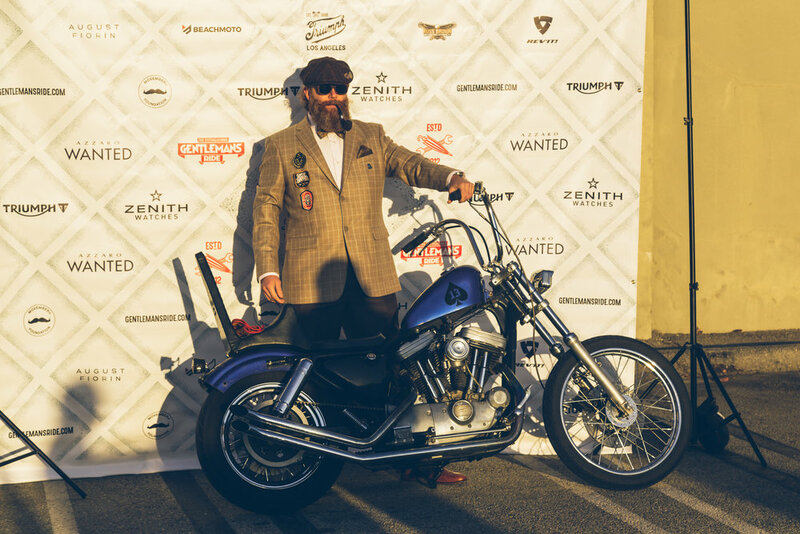 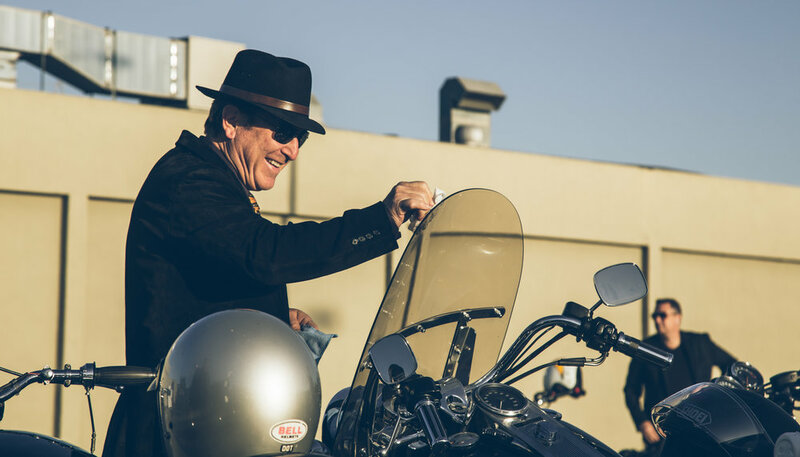 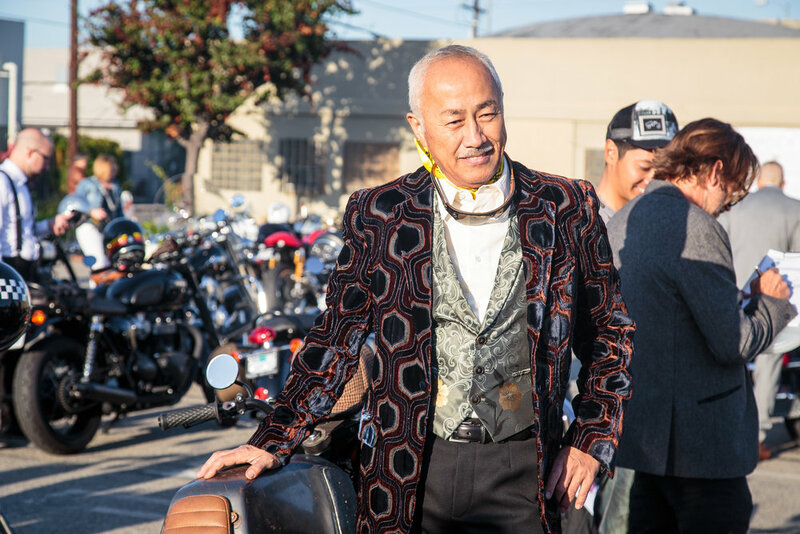 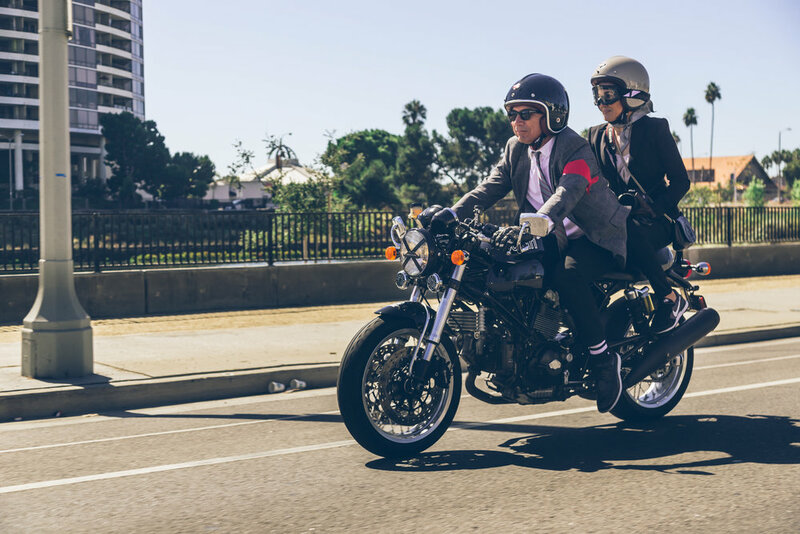 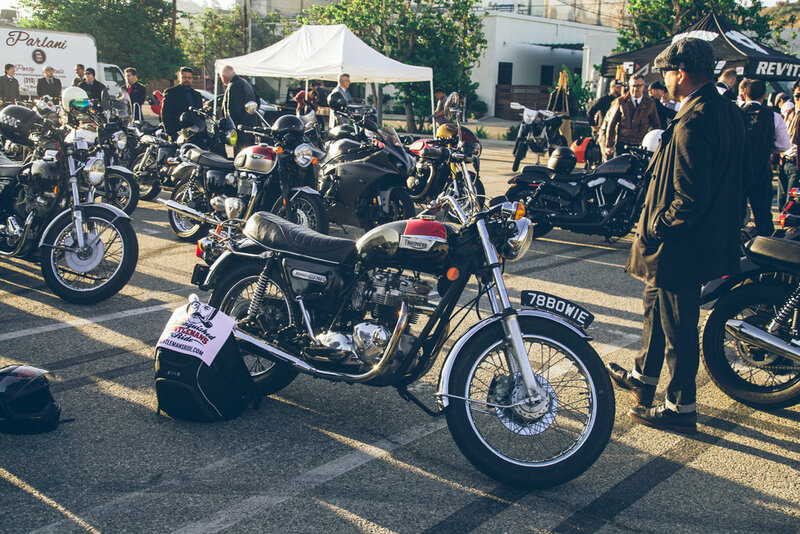 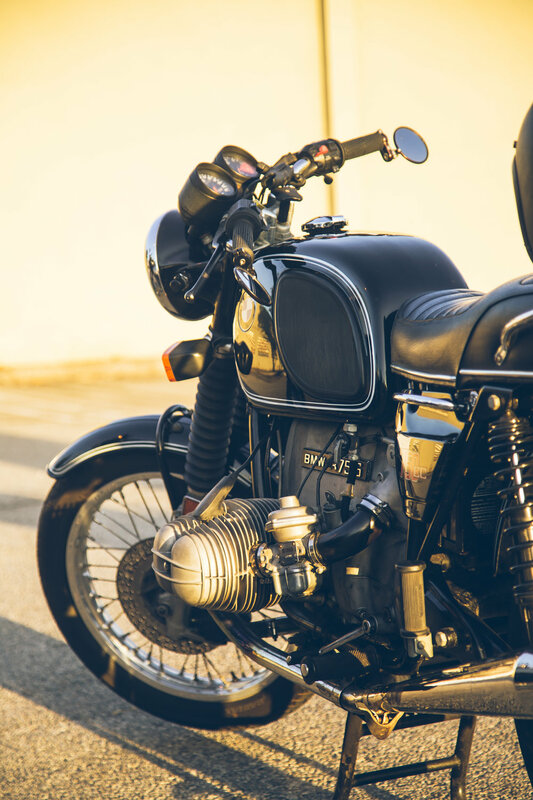 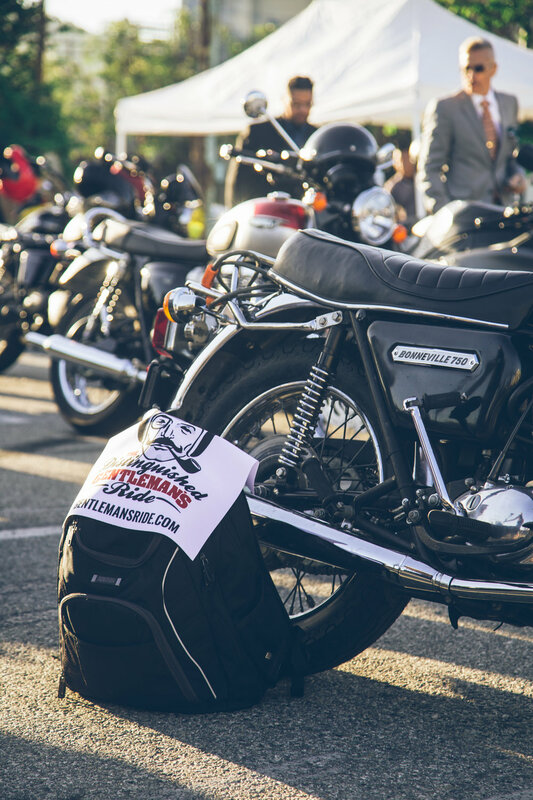 Images taken at the 2017 Distinguished Gentleman's Ride in Los Angeles, CA.